Listen Ask a bookseller: MainStreet BookEnds in Warner, N.H.
Every week, The Thread checks in with booksellers around the country about their favorite books of the moment. This week, we spoke with Katharine Nevins of MainStreet BookEnds in Warner, N.H.
For people living in unconventional houses and remote locations, there's a very basic question to consider: How do you cook? Trevor and Maddie Gordon, who live on a sailboat off the coast of California, partnered with Mary Gonzalez, who lives in a camper on an avocado farm, to document people who are making meals in minuscule, improvised kitchens. Trevor is a photographer, Maddie is an illustrator and Gonzalez is a farmer and baker. 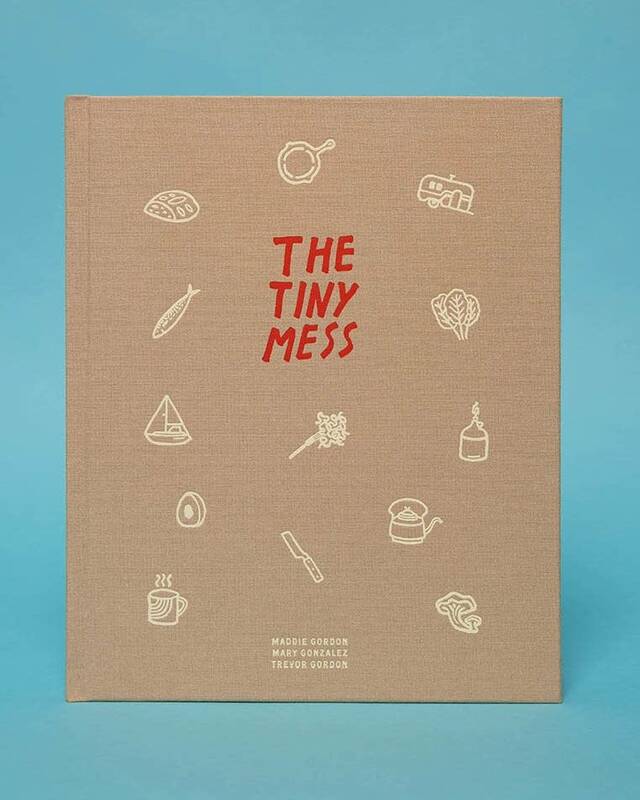 The result is the visually stunning cookbook, "The Tiny Mess." It profiles people along the West Coast "cooking on a tiny budget in a tiny kitchen with very limited equipment," bookseller Katharine Nevins said. "Sometimes not even running water." "A lot of [the work] is foraging. Some are dumpster divers and get foods that have been tossed out by grocery stores that are still fine." The recipes run the gamut from lamb kebabs to blueberry pie to "kitchen sink quiche." "It's the kind of book I want to sit down with and just enjoy," Nevins said. "It's just one of those lush books."